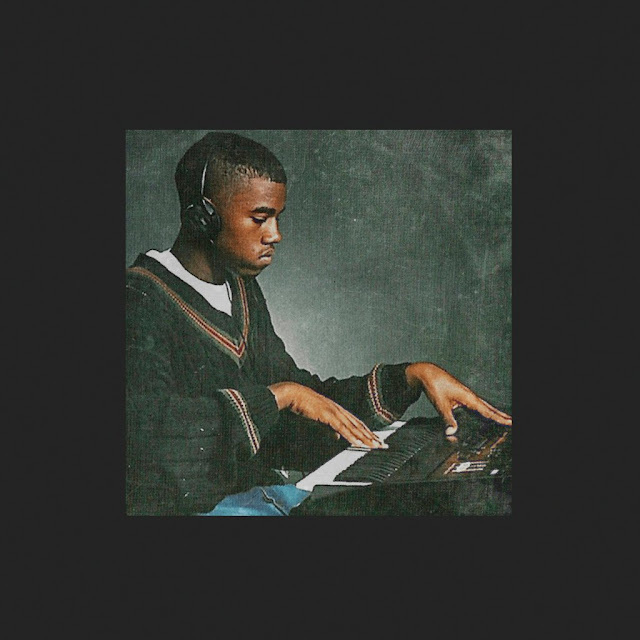 Kim Kardashian promised us new Yeezy last night, and indeed, her man has exceeded all expectations by dropping two songs in one, both with the potential to be SWISH material. The first is titled "Real Friends," the track Kim hinted at with last night's tweet, and afterwards, there's a surprise collab with Kendrick Lamar and Madlib, "No More Parties in LA." In a since-deleted tweet, Kanye revealed that "Real Friends" is produced by himself, along with Frank Dukes and Boi-1da, who are responsible for the sampling, and Havoc of Mobb Deep, who's behind the drum programming. Though he didn't include his name in the original tweet, the song also contains vocals from Ty Dolla $ign. Next comes "No More Parties in LA," which features Kendrick Lamar and is produced by Madlib. 'Ye credited himself for the intro. The clip of "No More Parties in LA" included in today's stream is just over 1 minute, and it's assumed it's a snippet of a full record that's on the way. With the new songs, coming just over a week after "FACTS," Kanye has proved his Internet-breaking capabilities to be just as potent as those of his wife. No way! This is dope!